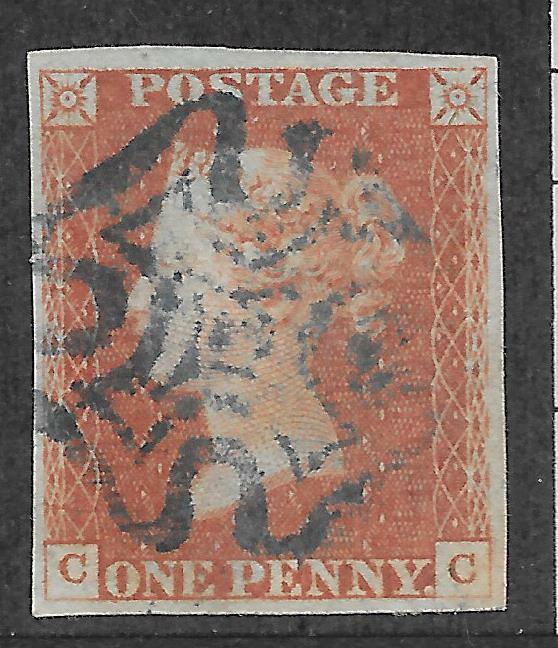 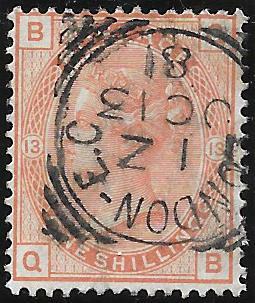 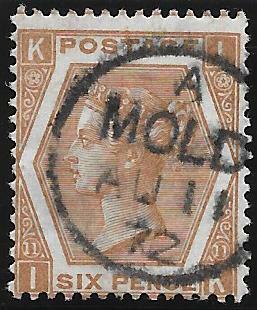 1880, 1/- orange-brown. 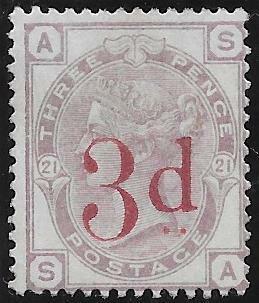 Plate 13. 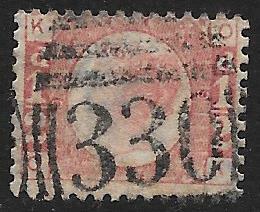 SG 151. 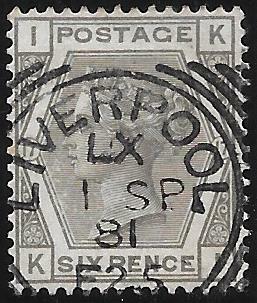 Very fine used with Manchester squared circle. 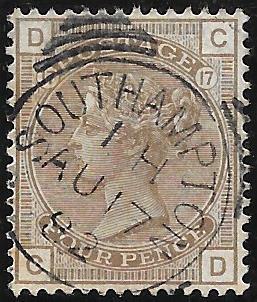 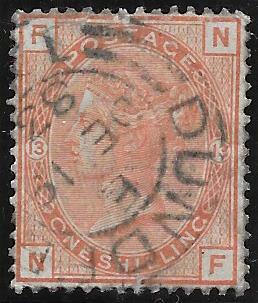 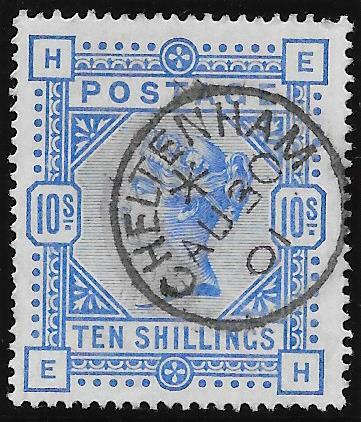 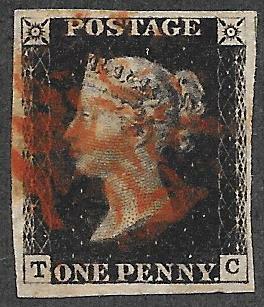 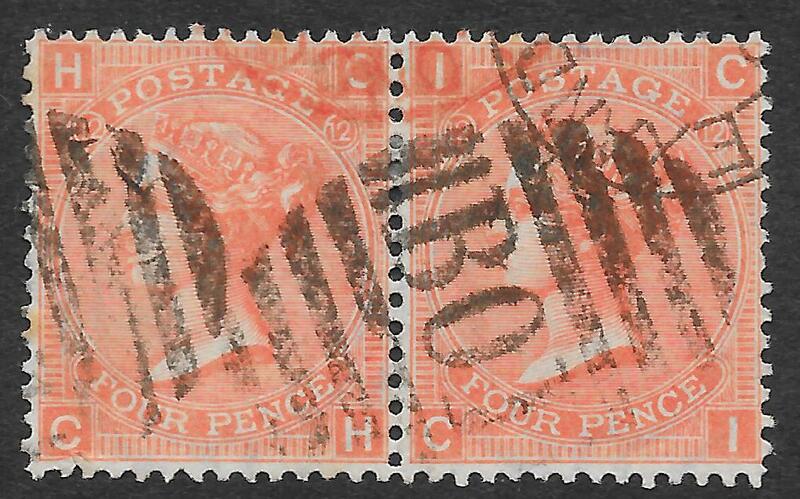 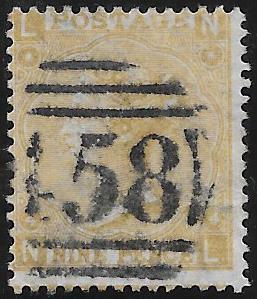 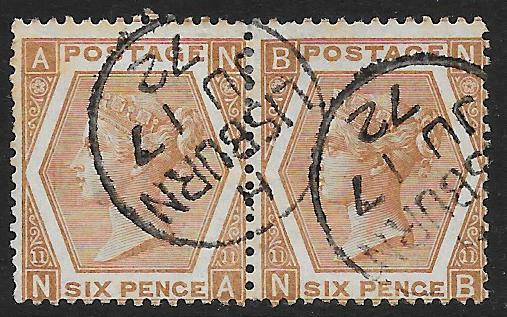 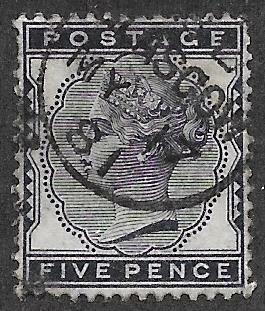 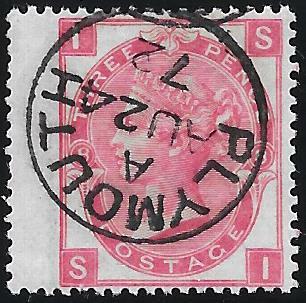 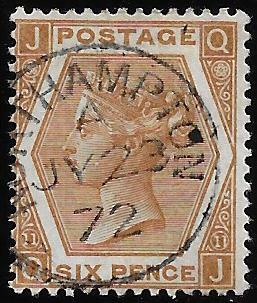 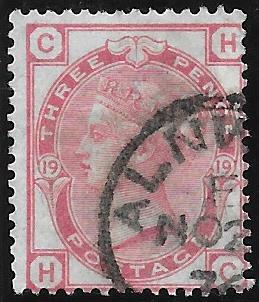 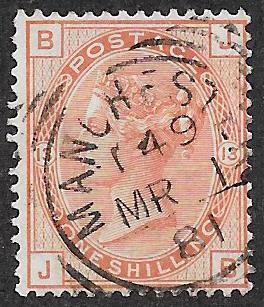 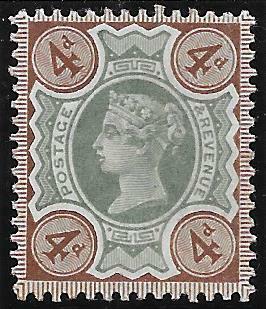 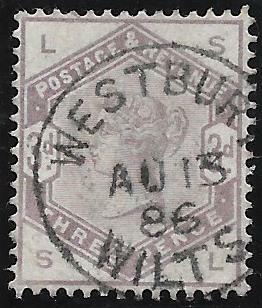 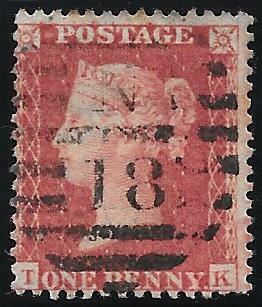 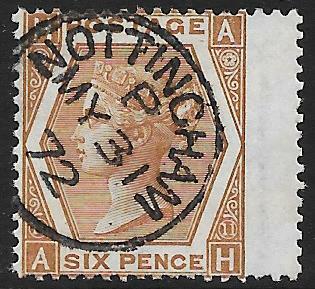 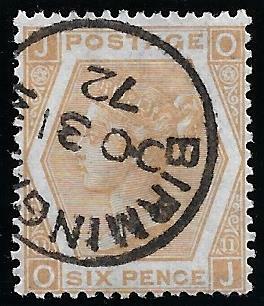 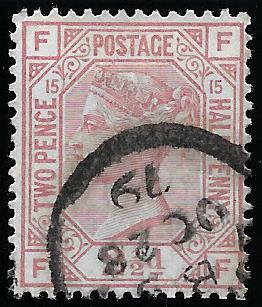 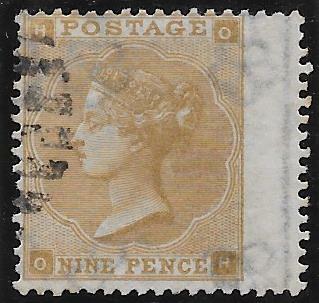 1880, 4d grey-brown. 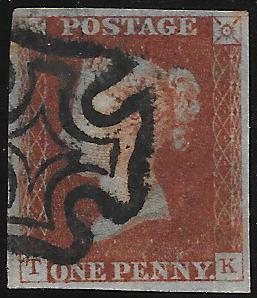 SG 154. 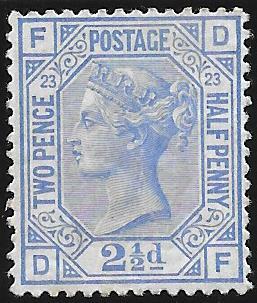 Very fine used with Plymouth squared circle. 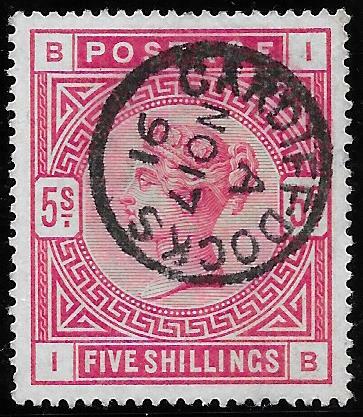 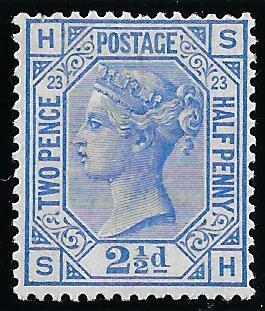 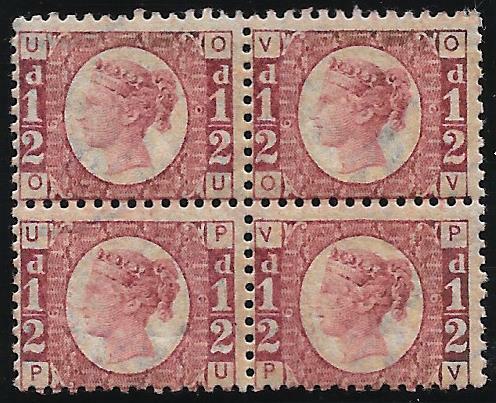 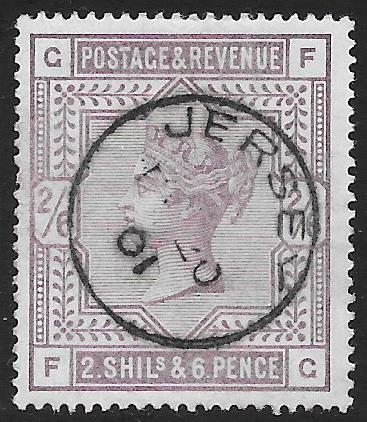 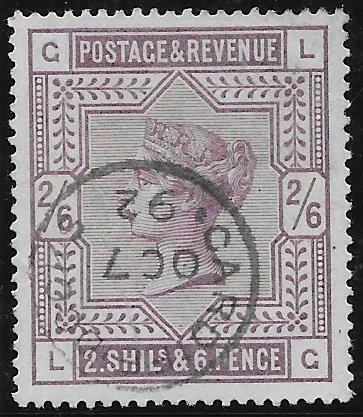 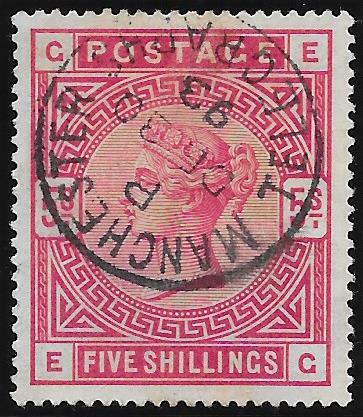 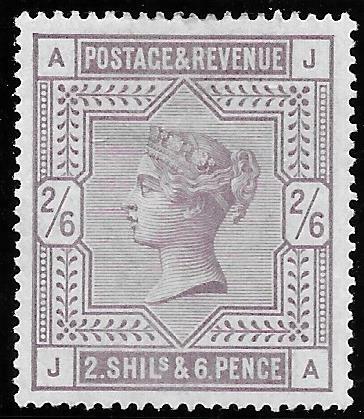 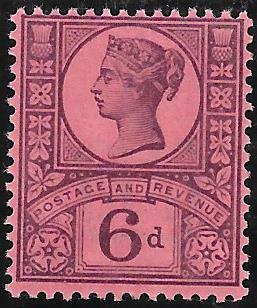 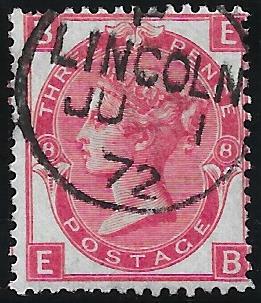 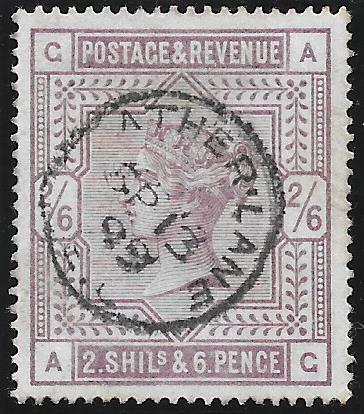 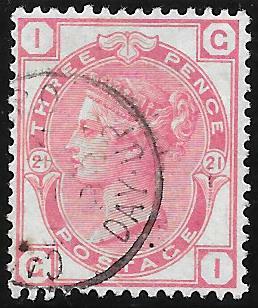 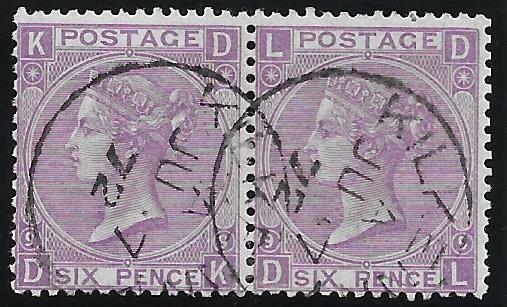 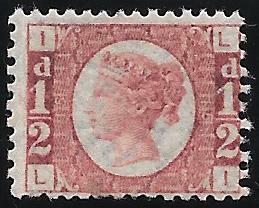 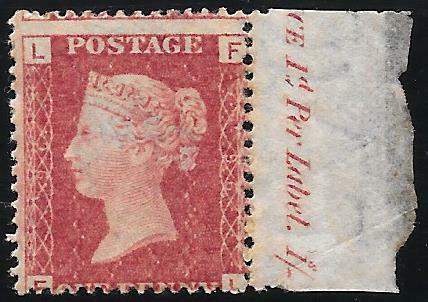 1884, 1½d lilac. 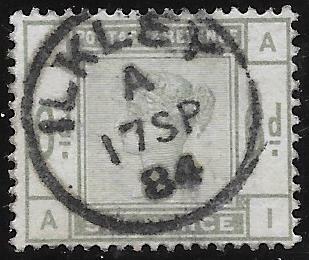 SG 188. 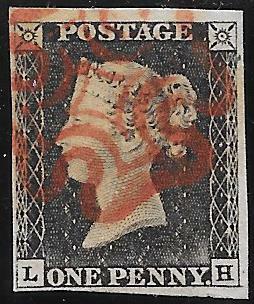 Lightly mounted mint. 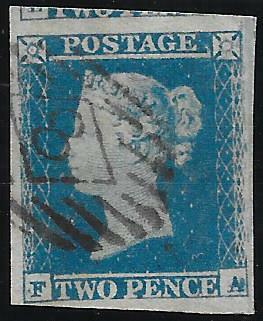 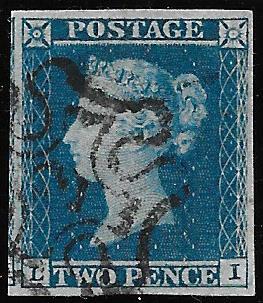 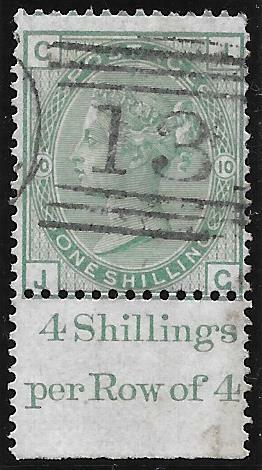 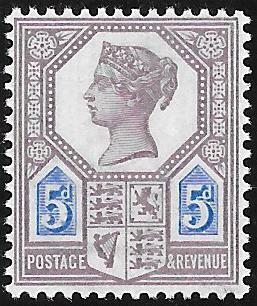 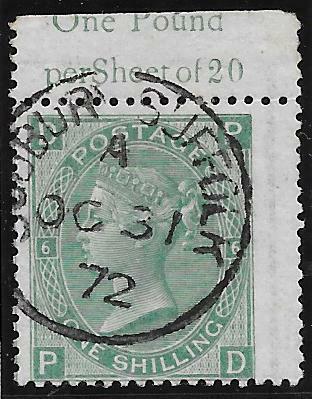 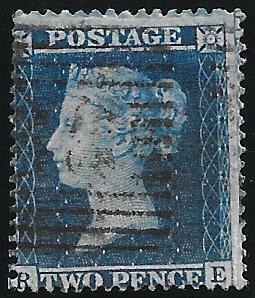 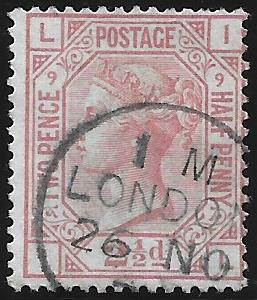 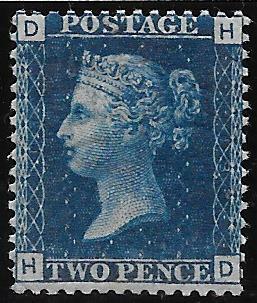 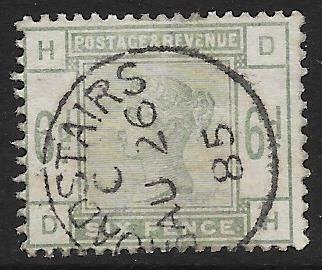 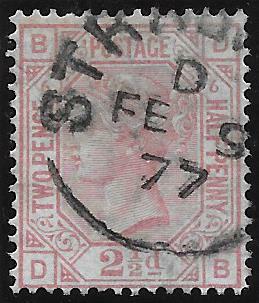 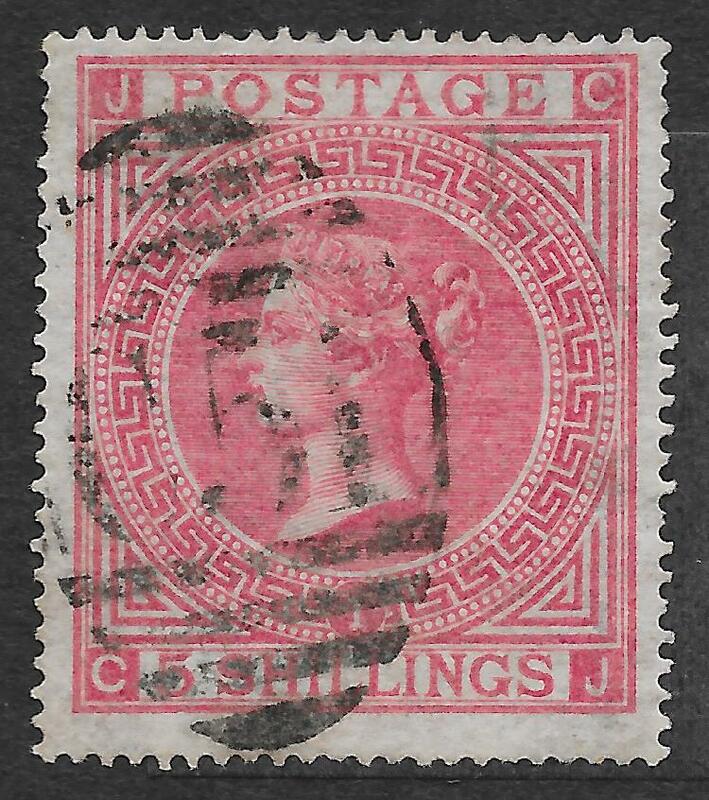 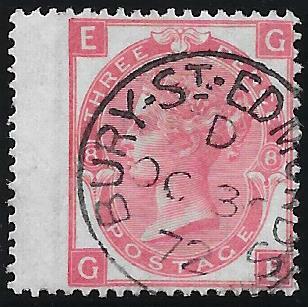 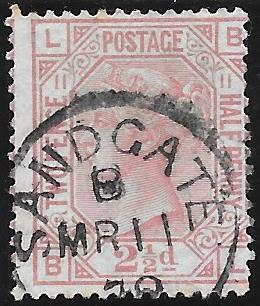 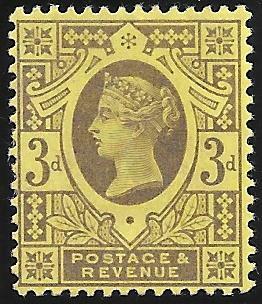 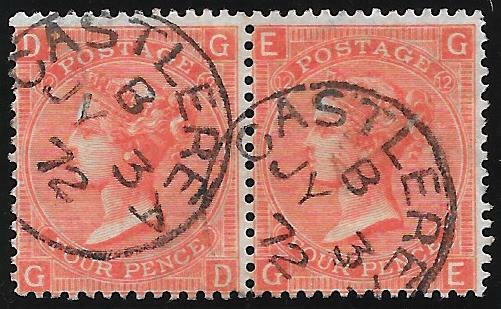 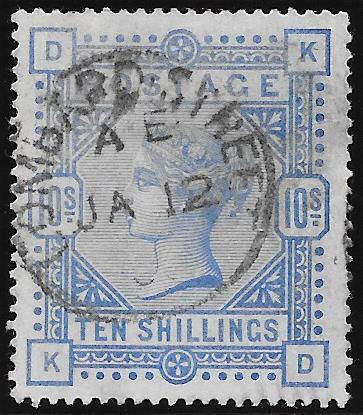 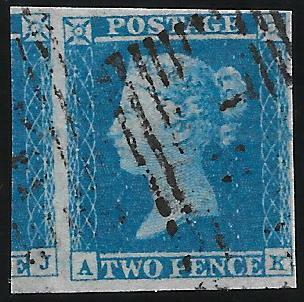 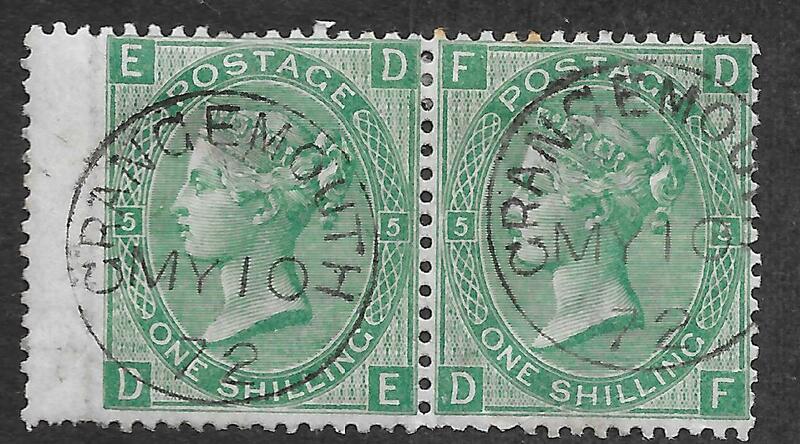 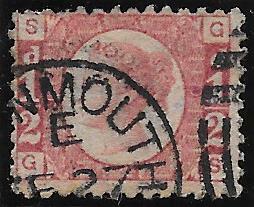 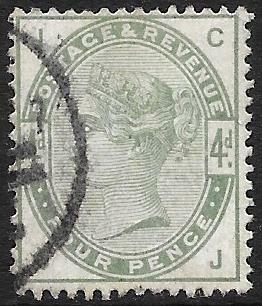 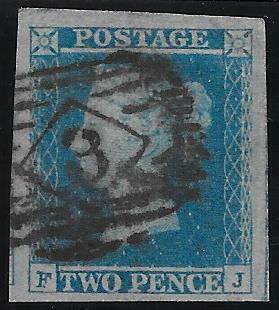 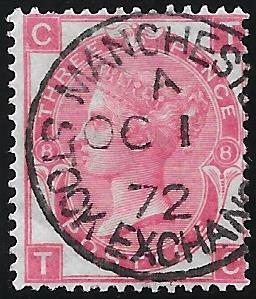 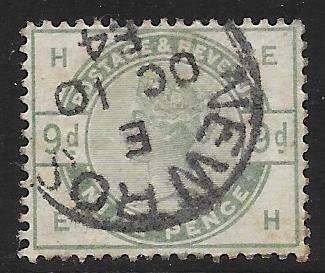 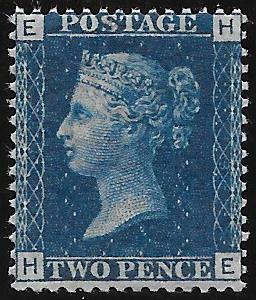 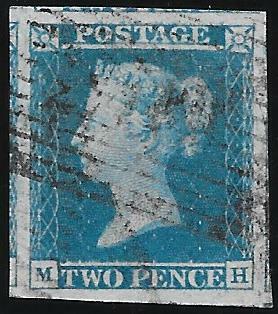 1884, 4d dull green. 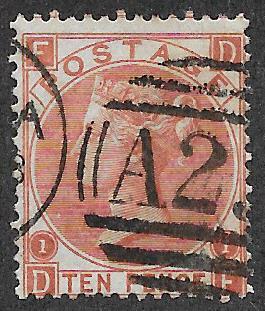 SG 192. 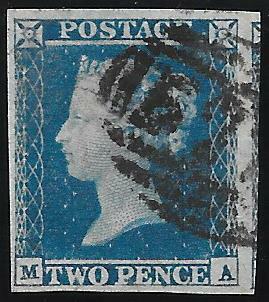 Very fine used.